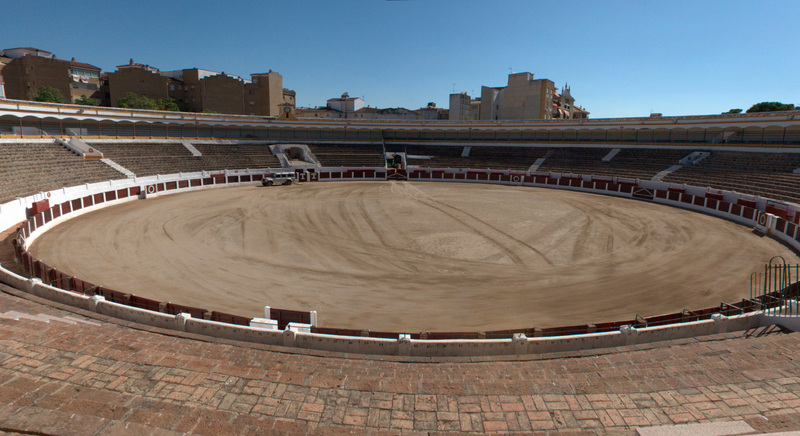 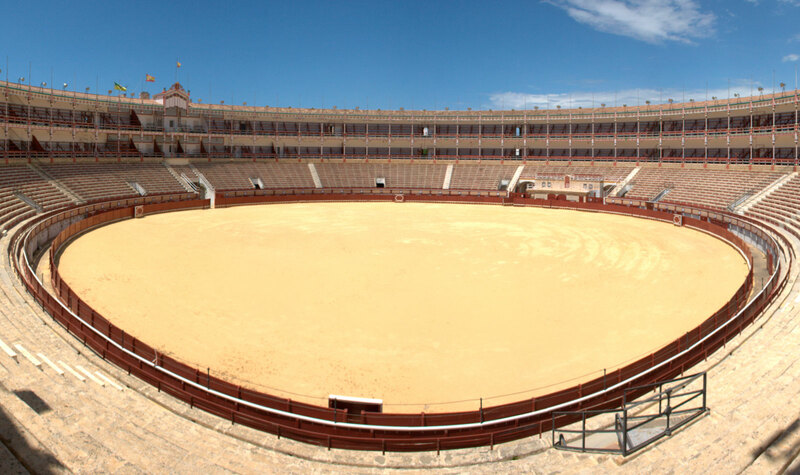 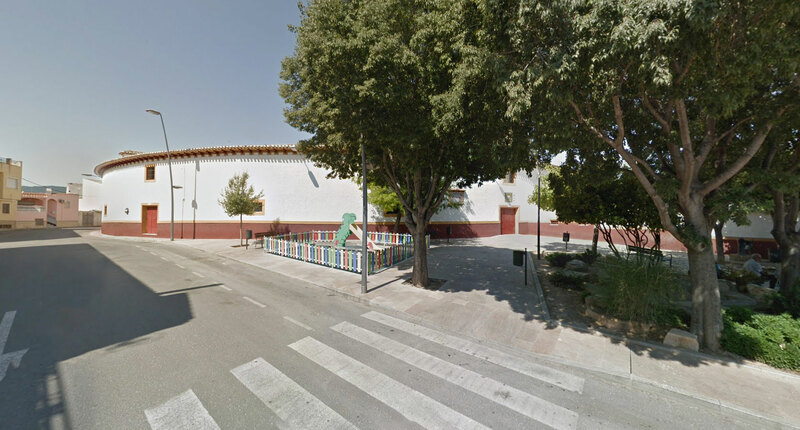 REYMA is a company devoted to manage bullfighting events. 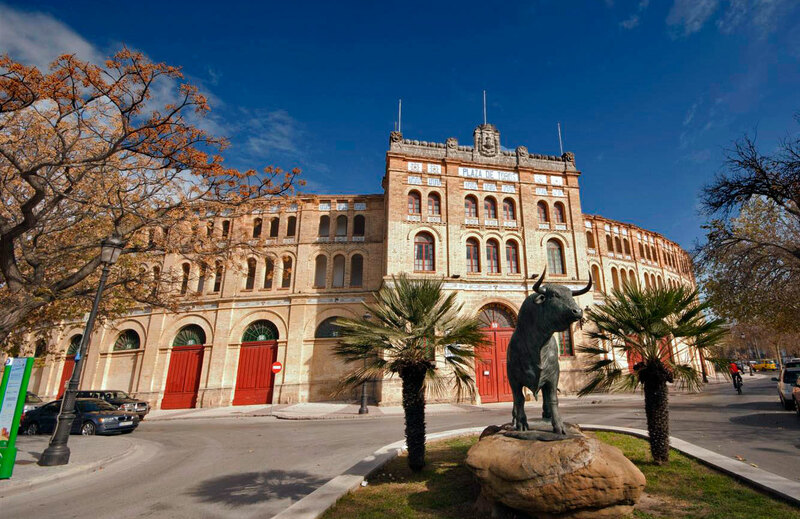 This company is created from the union of two companies: Reverte and Matilla, Matilla and Reverte. 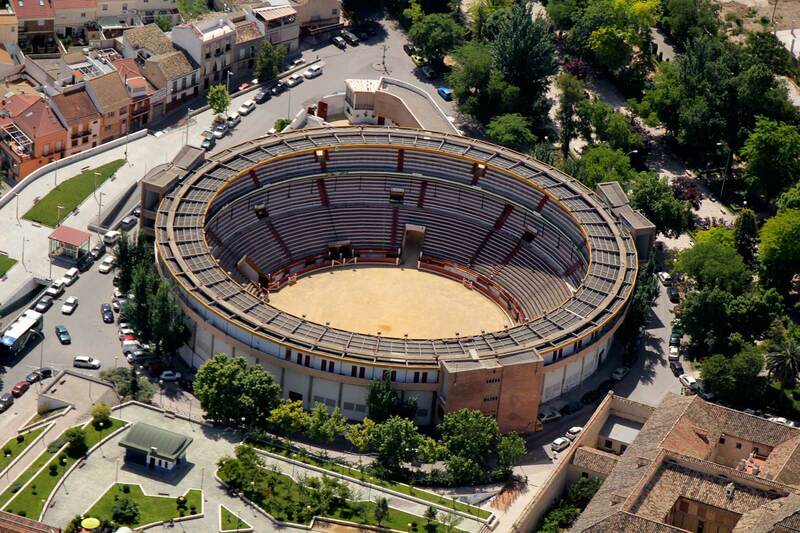 REYMA has been created with the purpose of defending bullfighting and with that work, revitalise the sector.